Our unique swim team offers just the right blend of stroke training, endurance training, and competition guided by an experience and certified coach. Our goal is for each child to become more confident in his or her ability, develop the teamwork skills, commitment, and dedication, and to have fun in a safe aquatic atmosphere. Click here to learn about Swim Team and swim clinics at the J. Swim Team practices occur four times per week with varying practice times to better fit your scheduling needs. Swim Team swimmers also participate in various swim meets, both traveling and home, throughout the season. In addition to our regular practices and meets, our swimmers get to enjoy fun events such as our annual Dip-N-Disco, team building parties, and a holiday party. Our unique swim clinics offer just the right blend of stroke training and endurance training. Our goal is for each participant to become more confident in his/her ability. Jodi is currently the Director of Aquatics and Coach of the JSeals Swim Team here at the J. 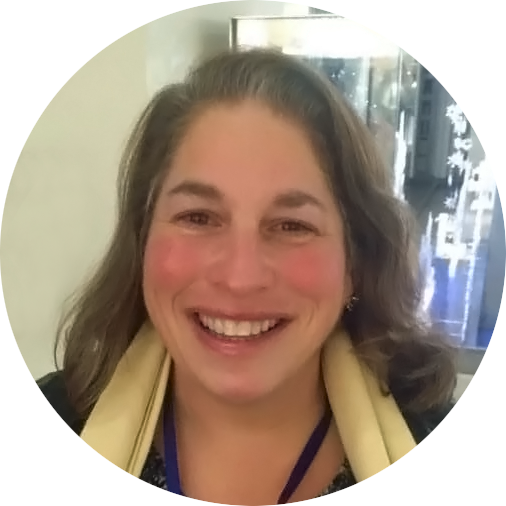 She has been a staff member for over a decade and she has taught preschool enrichments, swim lessons, and worked at Camp JCC in many capacities including, Unit Head, Sports and Ropes coordinator, Aquatics Director, and Camp Rosh. Jodi’s love for swimming started at the age of 3 at the Jewish Community Center of Scranton, where she participated in swim lesson and the Aquanaut swim team. Jodi is the mother of three children, Benjamin, Hannah, and Adam who all learned how to swim at the J and participated in the Swim Team. Jodi’s mission is to educate the community of the importance of water safety. Jodi is an American Red Cross certified Lifeguard, Lifeguard Instructor, Water Safety Instructor, and CPR/First Aid Instructor. Jodi also participated in a course to teach individuals with special needs how to swim. For more information about Lightnings Swim Team or to schedule a free assessment, please contact Jodi Lovenwirth at 610.435.3571 ext. 118 or [email protected].